I got off to a slow start with this project. The goal is to share 52 photographs. One for each week of 2008. I’m giving myself a mulligan for the first week as I didn’t get time to get out and do some photography. While the photographs presented in this project may not be taken in the week given, they will represent my unique view of the goings on in upstate New York or whereever I may be at the time. I hope you enjoy the pictures and, if you have any questions or comments, I invite you to leave them. I will answer any questions and, more than likely, reply to any comments. Thank you for taking the time to visit my little photography blog amongst the millions available on the Internet. 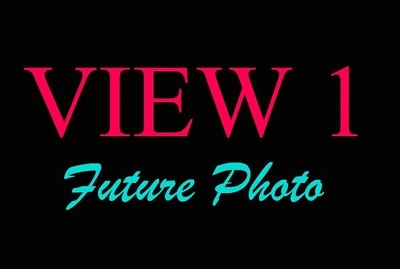 This entry was posted in Weekly View and tagged introduction, Photography. Bookmark the permalink. Great photos!!! I will be sure to check in weekly. Only one problem I saw with your first eight photos…where’s Joey!!! Great photos — I can’t wait to see more! Thanks you two! I’ll keep on clicking and posting! Enjoy!